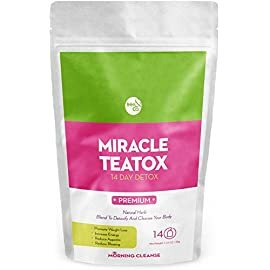 View cart “MIRACLE TEATOX Weight Loss Tea: Detox Tea, Body Cleanse, Reduce Bloating, & Appetite Suppressant, 14 Day Detox, with Herbal Tea, All Natural Detox Cleanse” has been added to your cart. 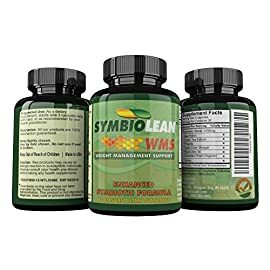 ENHANCE WEIGHT LOSS – Combines A Unique Blend Of All Natural CERTIFIED Organic Ingredients That Help Boost Metabolism, Suppress Appetite, Reduce Bloating And Gently Aid In The Digestion Process. 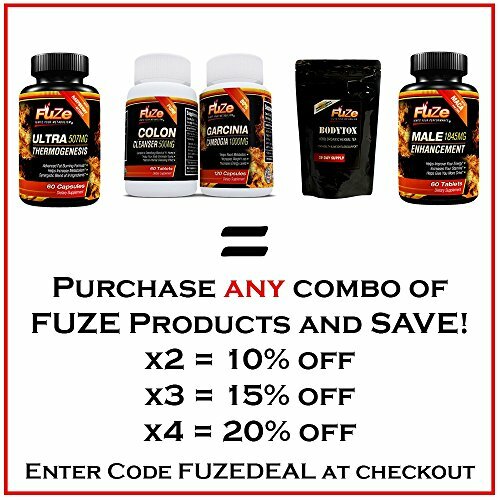 Helps Support Your Weight Loss & Fitness Efforts. 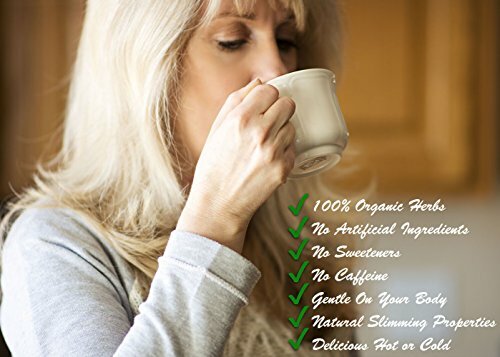 MILD DELICIOUS TASTE – Can Be Enjoyed With Or Without Sweeteners / Hot or Cold. Made in the USA. No Artificial Ingredients. 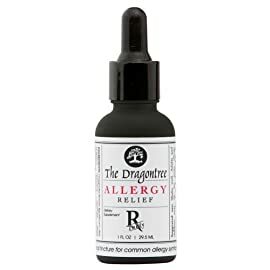 GENTLE ON THE DIGESTIVE TRACT – Use Without The Harsh Effects Of Laxatives. Naturally Caffeine Free. 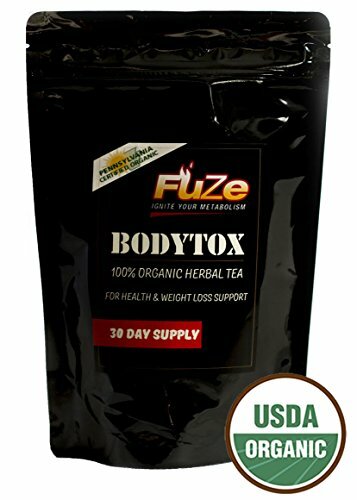 END THE DAILY BATTLE OF THE BULGE – FUZE BodyTox can help! 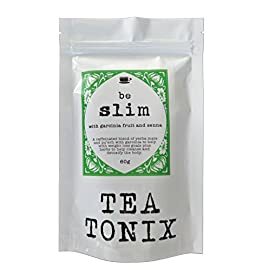 Our gentle action formula is ideal for daily use to help support your weight loss efforts and help you achieve a flatter tummy and slimmer body. 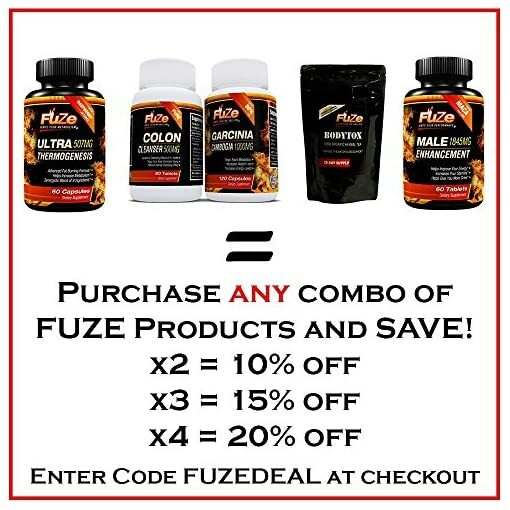 Our all natural & organic ingredients help promote daily elimination without harsh laxative side effects so you are able to maintain your busy lifestyle. 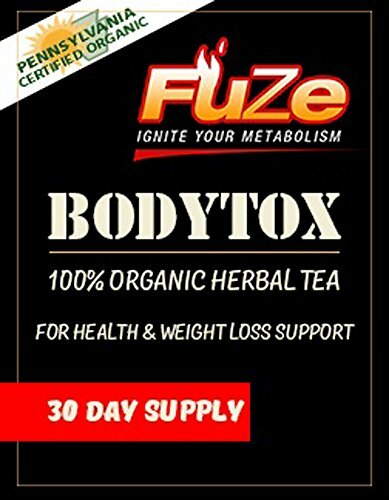 FUZE BODYTOX 100% ORGANIC HERBAL TEA IS THE ONLY TEA YOU’LL NEED – The perfect addition to your daily weight loss or exercise program. 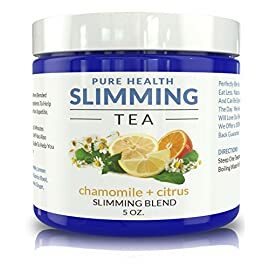 Our delicious proprietary blend of herbs is specially formulated for weight loss, digestion and elimination support along with many other health benefits including energy & immune support, memory support, cardiovascular and respiratory health, healthier hair, skin and nails and much more! FLATTEN YOUR TUMMY – Helps reduce tummy bloat and aid the digestion process resulting in a flatter tummy. 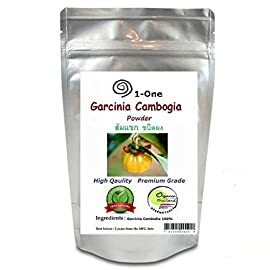 Helps to rid your body of toxins and digestive sludge. Gentle enough to be used everyday! WHAT MAKES US SO DIFFERENT? 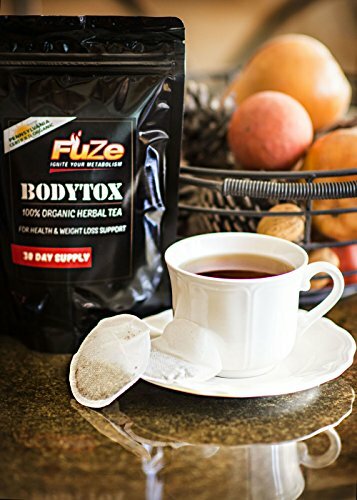 – Fuze BodyTox Herbal Tea is made in the USA, specially formulated using 100% Certified Organic herbs including Peppermint, Burdock, Bilberry Leaf, Juniper Leaf, Marshmallow Leaf, Nettle Leaf, Rosehips, Dandelion, & Senna. What you put in your body is important to you…and it’s important to us too! 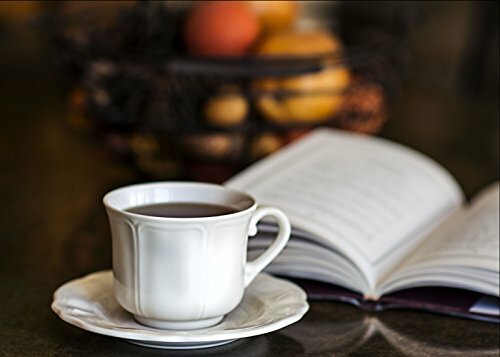 NATURALLY CAFFEINE FREE & DELICIOUS – Enjoy sustained energy & mental clarity without the jitters of caffeine. 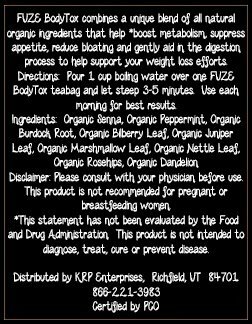 The mild flavor has a hint of peppermint and is delicious with or without sweeteners-hot or cold. 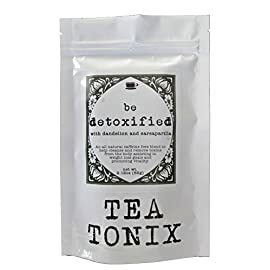 DETOX + CLEANSE YOUR BODY – Helps You Feel and Look Healthier By Gently Cleansing The Body Of Nasty Toxins Built Up In The Body. 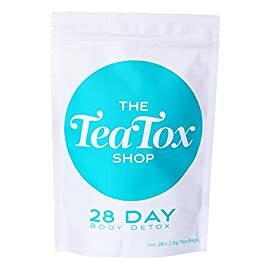 A daily teatox helps Relieve Symptoms of Irritable Bowel Syndrome – IBS. 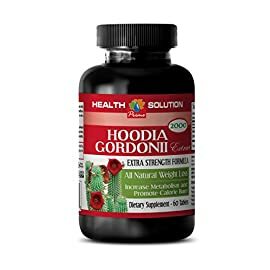 DO IT FOR YOUR HEALTH – Our Ingredients Are High in Antioxidants and Have Been Shown to Provide Many Health & Healing Benefits Including Cardiovascular, Eye & Respiratory Health Support. 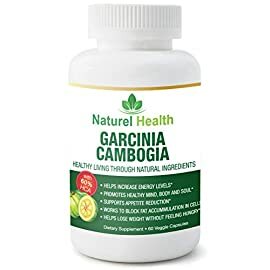 Other Beneficial Ingredient Properties Include Anti Inflammatory, Increased Circulation, Memory Support, Improve Gastro-Intestinal Health & Liver & Kidney Function. May Also Help Improve The Health Of Your Hair, Skin And Nails!